Home Decor . DIY . Everyday crafts . 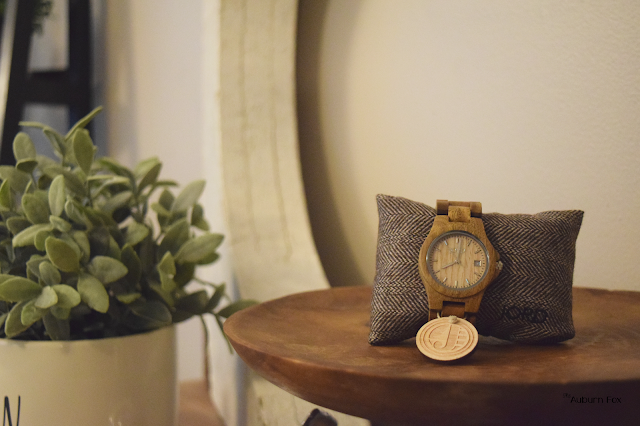 Jord Watch + A Giveaway! I'm Christin. New homeowner on a mission to create a welcoming and warm home. I love DIY, antiques, crafts and my little family.